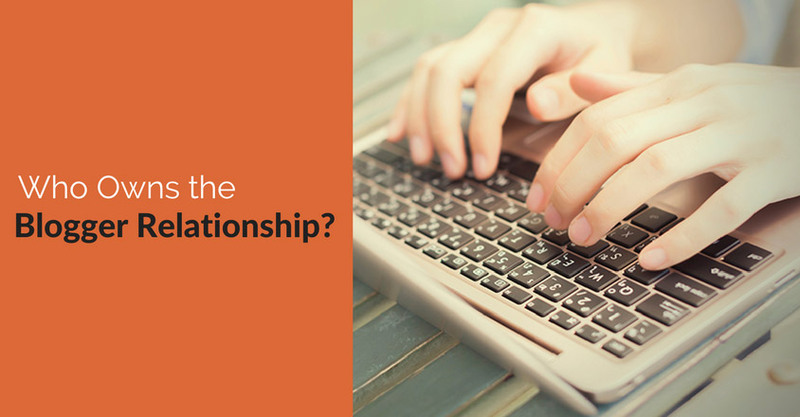 Since each of us owns our own relationships, it falls to us to make sure each blog we select for a client program will fit our client’s needs. One of my primary recommendations for anyone who’s looking to work with bloggers is to get involved with bloggers well in advance of needing to work with them. This can involve commenting on posts in a meaningful way, sharing and reposting information, sharing tips, promoting the blogger’s posts, and sending a friendly email introducing yourself in a low-key (rather than aggressive and salesy) manner. Your contact should illustrate your knowledge of the blog’s subject matter and your genuine interest in it. Connect not only via the blog but also via the blogger’s social media accounts (Facebook, Twitter, etc.). 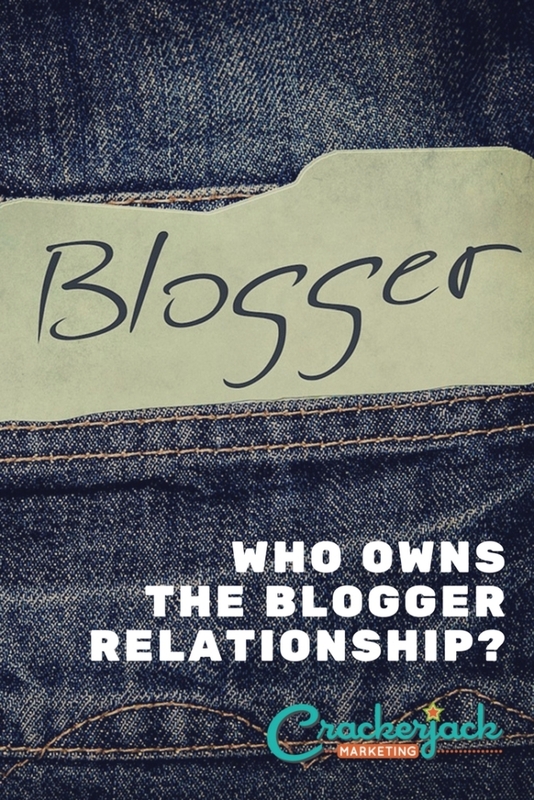 Then when the time comes to engage with the blogger, you, as the owner of the blogger relationship, are already known to the blogger, and can make a more credible introduction to your client or project. And because you will work with more than one client, it makes sense to develop connections that focus not on a particular client but instead on your niche. Build your reputation and expand your blogger rolodex based on this niche, your philosophies, your great personality, and your way of working with bloggers. This means you will have a network (one you will have to continually nourish and build) of bloggers to reach out to when the need arises. 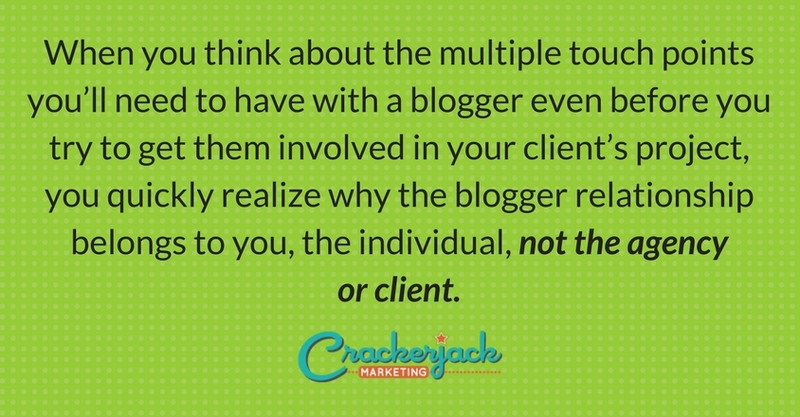 When you think about the multiple touchpoints you’ll need to have with a blogger even before you try to get them involved in your client’s project, you quickly realize why the blogger relationship belongs to you, the individual, not the agency or client. Any client (or boss) who tells you otherwise likely doesn’t understand what it means to build true relationships with bloggers.